500 Startups, the San Francisco-based accelerator founded by serial entrepreneur and startup evangelist Dave McClure, just unveiled the roster of companies that will join its 10th accelerator batch. One of the more high-profile accelerators of its kind, 500 Startups continuously attracts attention from the global startup community for its international vision, charismatic managing partners, and broad range of verticals. Among the 28 companies set to join the program, four hail from Asia. We’ve listed these new entrants below. With one foot in New York City and the other in Seoul, the Cream team has been working on its ecommerce app since early 2013. Cream users can browse through photos of bloggers and other really, really, ridiculously good-looking people, favorite the items they wear, and then directly purchase identical or similar items right from within the app. 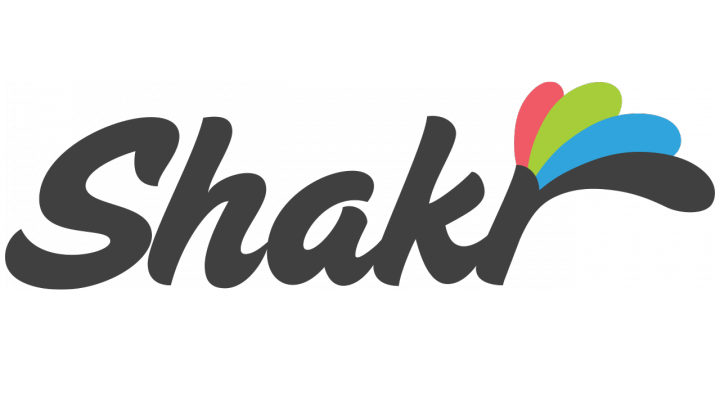 For small businesses looking to make flashy video advertisements, Shakr offers up a wide range of video templates that users can customize by uploading their own videos and images and arranging them using a drag-and-drop interface. All videos are free to make, but users have to pay to remove the watermark and download the finished piece. The company is based in Seoul and San Francisco, and has raised US$3 million in funding to date. Based in Hong Kong and launched in April 2014, Shopline works with merchants in Chinese-speaking cities to help them launch self-branded, mobile ecommerce stores. To date, it’s accumulated more than 4,000 merchants, a large chunk of whom hail from Taiwan. Founded by three expats in Chiang Mai, Thailand, Yogatrail lists Yoga venues, events, and studios all around the world. The Yogatrail website and mobile app basically provides all the information one would expect from a directory, but within the realm of all-things-yoga.